What an endorsement, and a dangerous one at that. People who support Trump get beat up, even killed. Trying to convince one “liberal” that Trump “isn’t all that bad” is dangerous enough. But an entire audience full of them? We all remember when Kanye went “all in,” at one of his concerts and endorsed President Trump! And today he said that he doesn’t care what ‘mob’ mentality says, he loves President Trump … even though he doesn’t agree with all of his politics. Kanye then tweeted a photo of himself on a poster that said, “Keep America Great. #KANYE2024.” The term “Keep America Great” is the campaign slogan for Trump’s 2020 campaign. From what we can tell it seems that if Kanye decide to run in 2024 President Trump will support him! 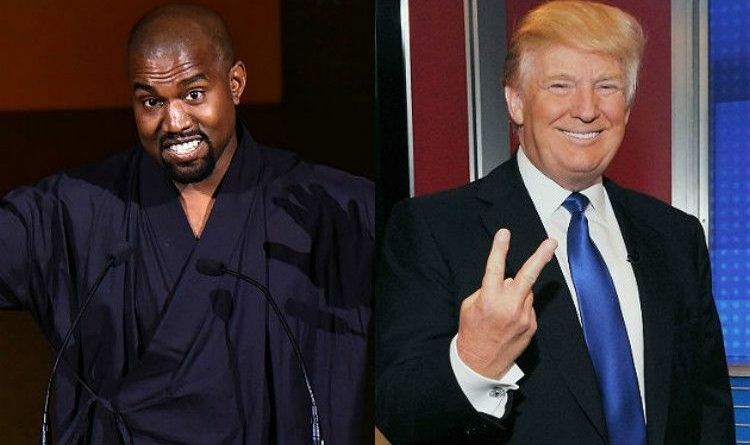 What do you think would you want to see Kanye as President after President Trump finishes his second term!